As one of the most essential and versatile fine jewelry accessories, nothing takes an outfit to the next level of elegance, style, and fashion, quite like the perfect pair of brilliant diamond earrings. 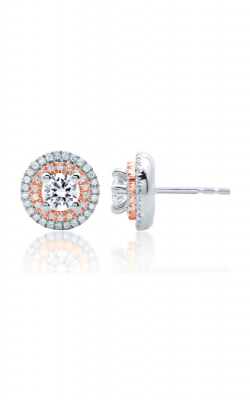 Available in a massive variety of types such as, drop, hoop, or stud style, diamond earrings make for versatile jewelry items that perfectly complement all occasions, events, and wardrobes. Additionally, thanks to innovations in jewelry construction and design, the diamond earrings available today-at reliable jewelry retailers such as Kevin's Fine Jewelry-make for unique, one-a-kind fashion jewelry items sure to bring more than an eternity of glamour to the lifetime of any wearer. 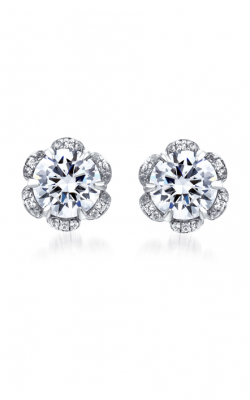 Why Buy Diamond Earrings from Kevin's Fine Jewelry? Family-owned and operated for over 30-years, Kevin's Fine Jewelry has been the premier destination in the northern New Jersey area to find the most envied after fine jewelry items available today. With two locations in Totowa and Denville, the friendly and personable Kevin's Fine Jewelry staff boasts an impressive assortment of fine fashion jewelry pieces including earrings, fashion rings, bracelets, necklaces, in addition to an array of wedding bands, engagement rings, loose diamonds, and 100% authentic Swiss-quality timepieces. Servicing the Boonton, Woodland Park, Montville, Parsippany-Troy Hills, and Wayne areas, Kevin's Fine Jewelry prides itself in treating every customer like a member of their own family, and additionally offers free shipping on all orders over $250, as well as a sensible 14-day return or exchange policy on each items sold. 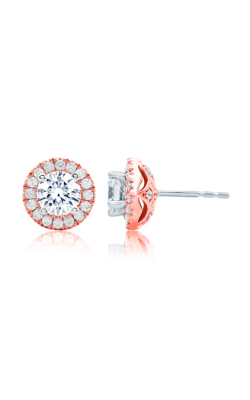 Since 1981, the staff at Kevin's Fine Jewelry has consistently provided their customers with the latest styles and fashions of brilliant diamond earrings from today's most popular jewelry designers. As an authorized dealer of such designers as A. Jaffe, LaFonn, Hera, Frederick Sage, and more, any customer searching for the ideal pair of diamond earrings is sure to find exactly what they're looking for in either of Kevin's Fine Jewelry's intimate showrooms. 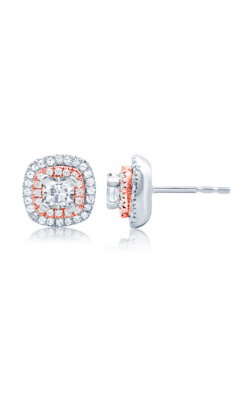 Popular collections of diamond earrings available at Kevin's Fine Jewelry include pieces from the Art Deco and Seasons of Love collections by A. Jaffe, in addition to earring models by John Hardy including, the John Hardy Classic Chain EBP92372DI stud-style earrings. Further collections of diamond earrings include those of Simon G.'s stunning Caviar, Duchess, Fabled collections, as well as the beautifully gemstone-adorned earring models from the Essential collection of Madison L., in addition to a plethora of other designers, all available today at Kevin's Fine Jewelry.